It has been more than a month since Google started rolling out the Android 6.0 Marshmallow OTA update for the Nexus 5, Nexus 6, Nexus 7, and the Nexus 9. Since it even released the factory images for these devices on the same day, many enthusiasts and advanced users were able to get Android 6.0 up and running on their Nexus device within a few hours. If you are an advanced user, chances are you must be missing root access on Marshmallow. Thankfully, Chainfire has figured out a way to get root access on the Nexus 5, Nexus 6, Nexus 7, and Nexus 9 running Android 6.0. The process, however, is slightly different from previous versions of Android and requires one to flash a slightly ramdisk on their device.There are a few advantages to this method though, including the fact that this method does not modify the system partition of your Nexus device at all, which makes it cleaner and more efficient than previous root methods. Note: This goes without saying, but following the steps below will wipe all your data from the device. So make sure to create backups of all your important data before proceeding with the steps below. Step 1: Download the ADB/Fastboot files, TWRP custom recovery, ramdisk, modified SuperSU ZIP file and the drivers from below and put them all inside a folder called ‘root’ on your desktop. Step 2: If you own a Nexus 6 or Nexus 9, head over to Settings -> About Phone and tap the ‘Build Number’ option seven times to enable Developer Options. Now, head over to Settings -> Developer Options and check the ‘Enable OEM unlock’ option. Nexus 5: Volume Up + Volume Down for a few seconds and then press Power button. Nexus 6: Volume Down for a few seconds and then press the Power button. Nexus 7 (2013): Volume Down for a few seconds and then press the Power button. Nexus 9: Volume Down for a few seconds and then press the Power button. Alternatively, you can simply drag ‘n’ drop the root folder to the Terminal or Command Prompt window as well. Step 5: Run the following command to first make sure that the Nexus 5, Nexus 6, Nexus 7, or Nexus 9 is being detected by your PC. 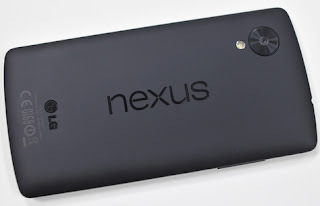 If detected, you will receive a valid response along with the device ID of your Nexus device. If not, you will get a time out error in which case you need to repeat Steps 1-4 mentioned above. You will need to confirm the selection on your handset by pressing the Volume Up button. Your device might reboot multiple times during the process. Once the bootloader is unlocked, your Nexus device will automatically boot back into Android. If it does not do so automatically, make sure to do it on your own. Step 7: You can skip the set up process for now. Transfer the ramdisk and the SuperSU ZIP files to the internal storage of the handset, and then repeat steps 2-5 from above again. Step 9: With the recovery flashed, it is now time to flash the modified ramdisk on the handset. For this, you need to boot your handset into recovery mode. This can be done by pressing the Volume Up/down button and then confirming your selection by pressing the Power button. Step 11: Now proceed to flash the ramdisk followed by the modified SuperSU zip file. 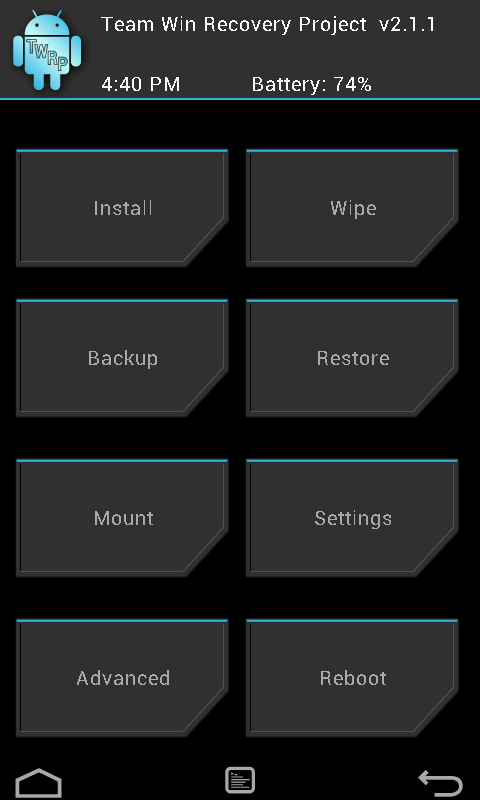 Once done, simply boot your Nexus device back into Android by selecting the ‘reboot system’ option. The first boot can take its own fair share of time, so don’t panic if your device is stuck at the Android logo for 5 minutes. However, if your device does not boot even after 15 minutes, repeat steps 8-11 from above.